Hello cool world. Or hot world, because it’s definitely not cool outside. Anyway, you know how this works by now. I list some games you may want to keep an eye on this month. Lot of puzzle games from what I see! So let’s not waste anymore time. Diablo III: Ultimate Evil Edition (XBox One, PS4) – I mean, it’s Diablo. I don’t know what else to really say. You either want to play it, or you don’t. Those who opted to play on console have waited patiently for this Ultimate Evil Edition, and it’s finally here this month. So go forth, kill demons, and level up. Maybe you’ll see me playing. Maybe. 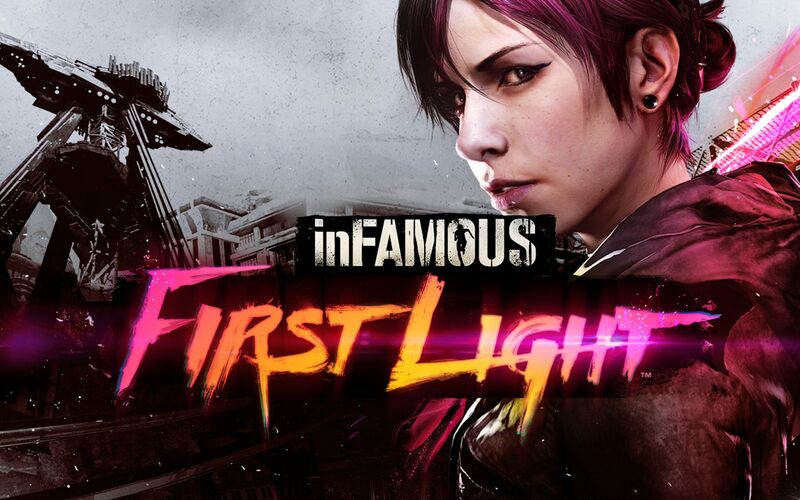 Infamous: First Light (PS4) – Fetch quickly became a fan favorite for those who played Infamous: Second Son. Now we will get to explore her origin story in depth with the First Light DLC. I’m hoping that Sucker Punch really plays around with her powers, because the Neon set was pretty much my default once I got it. I’ll have this first day. 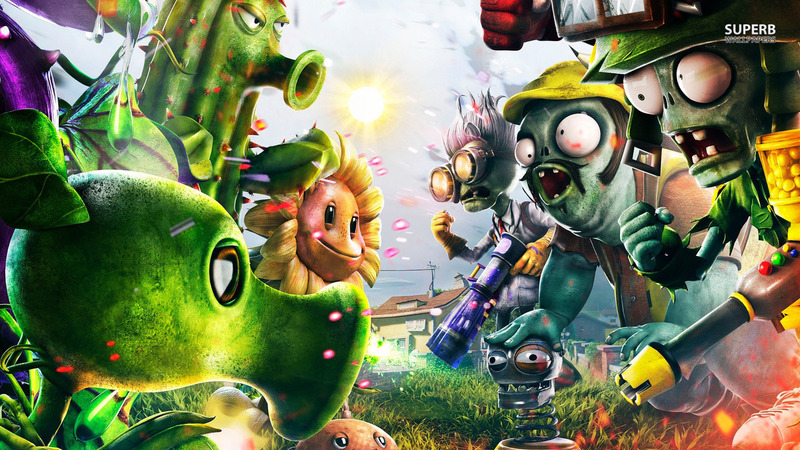 Plants vs Zombies: Garden Warfare (PS4, PS3) – Garden Warfare is making it’s Sony debut after landing on the XBox consoles back in Feburary. 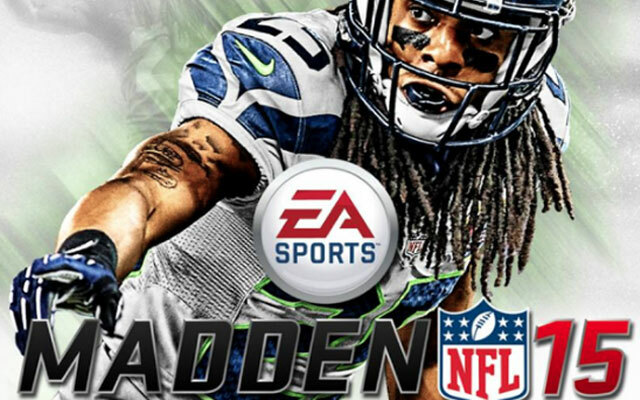 The DLC from those versions will be included, as well as a couple of new modes. I am not that familiar with the franchise, but Garden Warfare looked like a very fun take on tower defense. I might check it out if I find myself with nothing to play at some point. It’s puzzling how many puzzle games are dropping this month. Fans of the genre (MEEEE) should check out The Swapper (PS4, PS3, PS Vita, PC), Road Not Taken (PC, PS4), or Metrico (PS Vita). The Swapper reviewed pretty well on PC, and the other two titles have been getting a lot of positive press as well. On the RPG front, August will see the release of Sacred 3 (360, PS3, PC), and Tales of Xillia 2 (PS3). Also, Dark Souls fans should be on the lookout for the Crown of the Iron King DLC (PS3, 360). Sony has a pair of downloadable exclusives coming. Hohokum (PS4, PS3, PS Vita) is a unique and vibrant adventure game that encourages exploration and patience. Counterspy (PS4, PS3, PS Vita) is a Metroidvania styled title set during the Cold War. Counterspy has had some mixed previews, while Hohokum has had better press leading up to release. Finally, Metro Redux (PS4, XB1) is a double feature including Metro: 2033 and Metro: Last Light. XBox Games With Gold members will receive Motocross Madness and Dishonored for the 360. On the XBox One they will receive Crimson Dragon and Strike Suit Zero: Director’s Cut. PS Plus members will receive Road Not Taken and Fez for the PS4. For the PS3 they will receive Crysis 3 and Proteus. For the PS Vita, you’ll receive Metrico and Dragon’s Crown. So two of the aforementioned puzzle games are free for Plus members this month. Nice! Especially for me. Well that’s it gamers. Heavier August than usual. See you next month, where a little known game called Destiny might earn a spot in the buying guide. Happy gaming! August 4, 2014 in Buying Guides.